Thank you to First Lutheran and the many other congregations who participated in God's Work. Our Hands. Sunday!! Well done good and faithful servants!! Engaging Adults (adult Faith Formation) is coming to our area! The Rev. 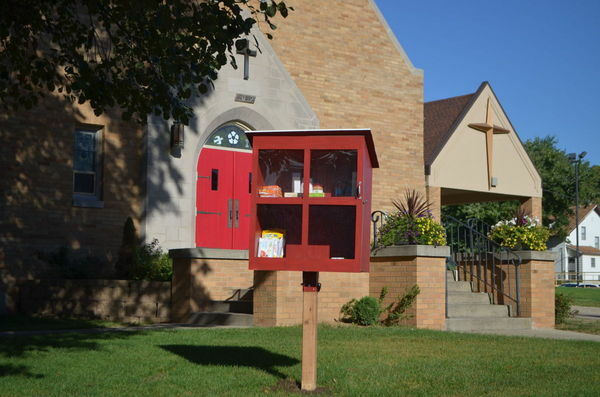 Jay Denne concluded the 10 a.m. church service at St. Luke Lutheran Church in Sioux City Sunday morning by doing something he's never done before: He blessed a "Blessing Box." 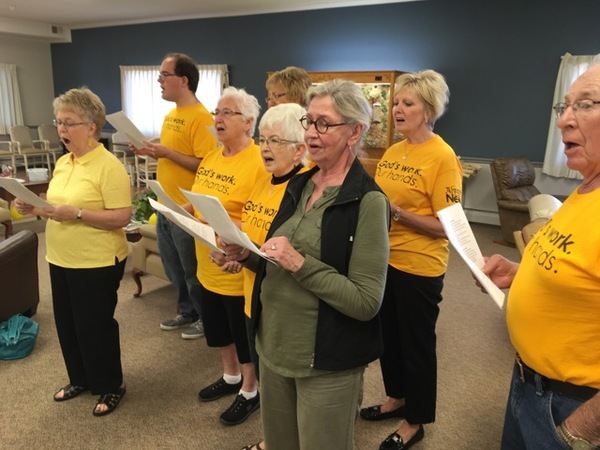 "It's part of a 'God's Work Our Hands Day' at church," said Lisa Franco, a parishioner at St. Luke Lutheran Church. 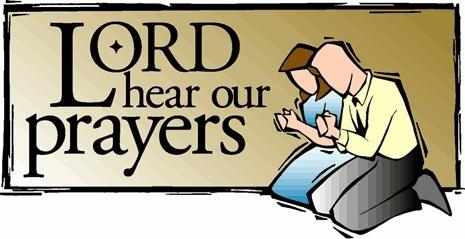 A Blessing Box contains food and nonperishable items available for anyone to pick up, at any time. 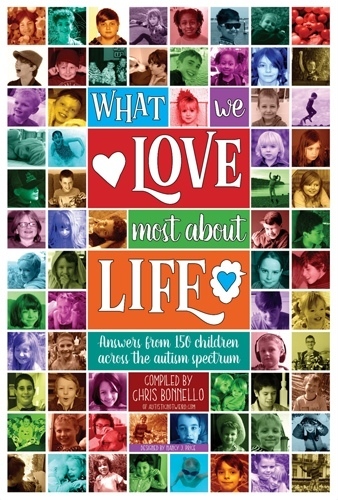 A book called "What We Love Most About Life" consists entirely of contributions from children who have autism. The book is designed to show that kids with autism have the same joys and likes as other children. Nessa, daughter of Rev. Shawn Brooks and Tami Groth, Deacon, contributed to the book. Many church libraries could benefit from a book like this. Join us at Lutheran Lakeside for 3 more leadership development days packed full of conversation sharing, workshop learning, camp exploring and cupcake eating!! 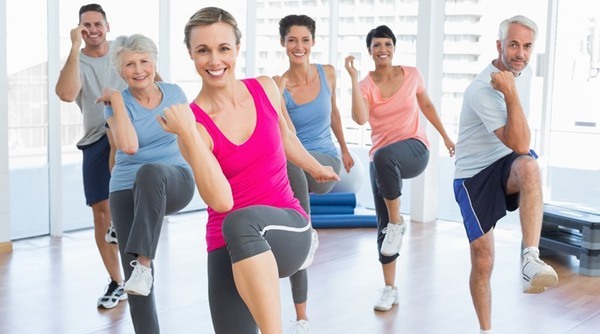 Each session is from10:00 am - 2:00 pm; Only $15 per session/person; includes lunch and materials. More info here!